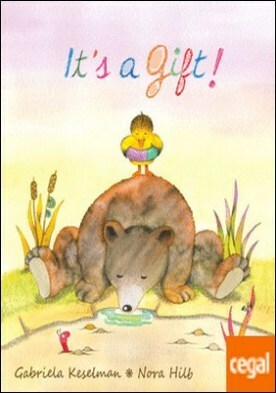 Título del ebook: It’s a Gift! Its a Gift! is a tender tale about solidarity and generosity.This moving story will encourage the youngest members of the family to share without expecting anything in return.